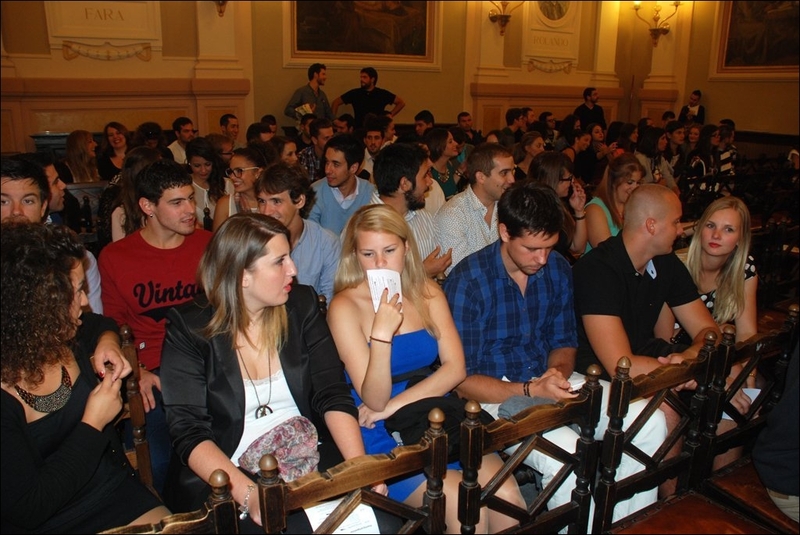 The University of Sassari welcomed its new incoming students during a cerimony held on October 18th, 2013 at the Aula Magna of the main building in Piazza Università. 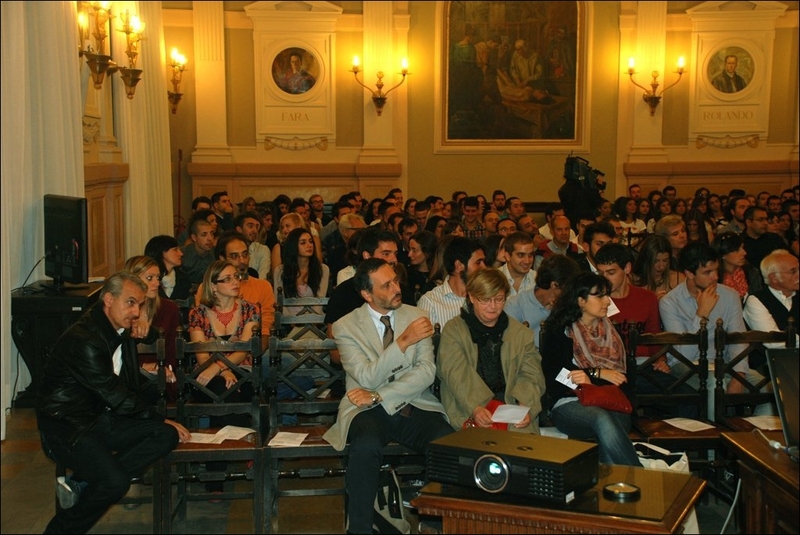 ESN Sassari was once again the organizer of the event, in collaboration with the Erasmus University Committe, the IRO and the European Documentation Centre. The evening was opened by ESN Sassari President Sabrina Ledda, followed by Rector Attilio Mastino, Mayor Gianfranco Ganau, The Rector’s Delegates for International Student Mobility Professors Piero Sanna and Quirico Migheli, and ESN Italia President Carlo Bitetto. 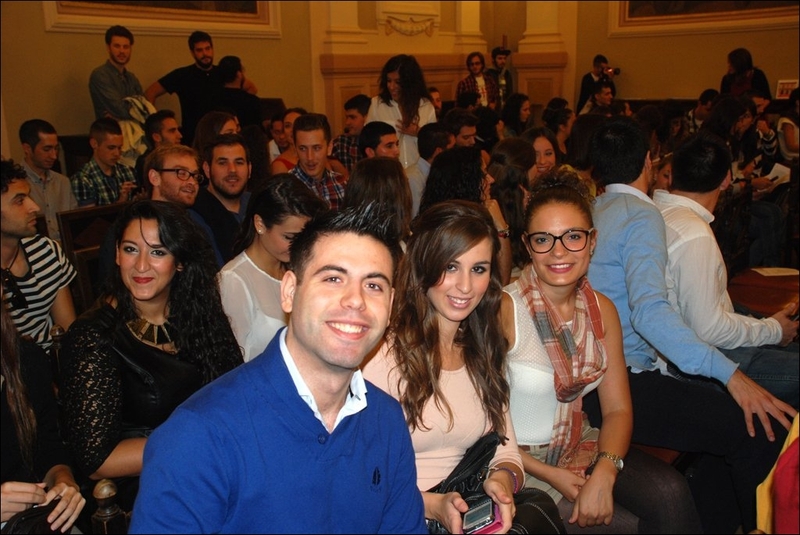 ESN Italia welcomes U to Sassari!